External storage devices have helped us a lot to increase the efficiency of our work. To have a hard disk is an intelligent step taken by whether it is a person or a business. 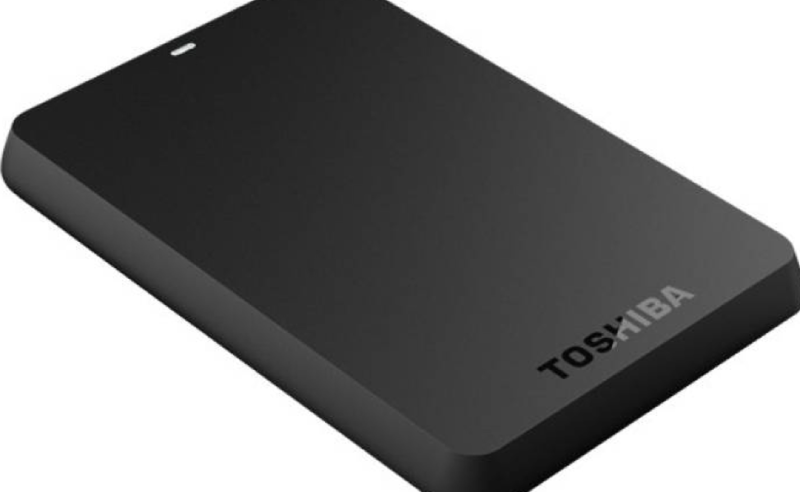 To get a backup data of your computer these hard disks have turned to a boon and for the people who travel a lot with the bulk of movies and videos and games, the external hard disk is their best friend. These days when people have to store just everything with them, the use of hard disks has only increased. First of all take these things out of your mind that a hard disk has to look good. The looks of a hard disk has nothing to do with its performance. A hard disk connectivity needs to be checked. The average is an USB 2.0 if used in a USB 2.0 port. If there is a mismatch, the transfer will take a lot of time. As far as the storage capacity concerns, you can take a look at available options. You can check from 500GB external hard disk to 1 TB hard disk. A 2TB hard disk price will be higher than the lower ones. So do not run behind a high price if you do not need much storage capacity. Most storage devices come from 1 year warranty to 5 year warranty. It is good to look whether you would want the same device after one or two year or not. This decides the warranty period you need as the more the warranty period, the more the price is. Once you buy an external hard disk, it is vital to keep it safe and secure and take care of it. Being portable, a hard disk cannot be kept always inside and someday or the other you may drop it, there are certain ways that you can apply to keep your hard disk safe. Do not turn off your computer abruptly while hard disk it still working. Most of the people do not take care while working and because they are in hurry, they shut down like that. Keep your hard disk away from dust. In the dusty environment, it is vulnerable for disk to absorb the dusty granule in the air. You should defragment disk regularly. In the hard disk, if you set or delete files continually, it can produce a pile of fragments. You had better run the restoring program to fix those iffy tracks. Choose a hard disk from a reputed brand and get the best product for your use. A Hard Disk is an efficient device & it can work excellently if you take care of few things.